Ripstone Games and Dan Smith Studios have announced that The Spectrum Retreat will release on Nintendo Switch this week. The first-person narrative puzzler challenges you to explore The Penrose, a striking art-deco hotel that exists as a peaceful yet unsettling refuge from the outside world. As a valued guest, your existence is embedded into its corridors and guest rooms. As you explore the hotel, you will start to uncover the mysteries behind both it and the uncertainties that surround your current stay. Your desire to discover the truth is obstructed by colour coded first-person puzzles, mind-bending physics challenges, and your own growing fear of exposing your true intentions. 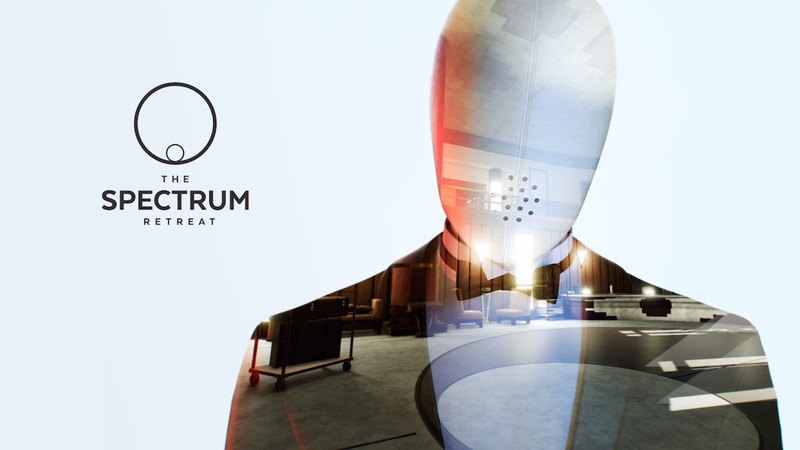 The Spectrum Retreat will release on the Nintendo eShop for Nintendo Switch worldwide on September 13th.